3rd Lair SkatePark & SkateShop is the one of the longest running indoor skatepark in america! 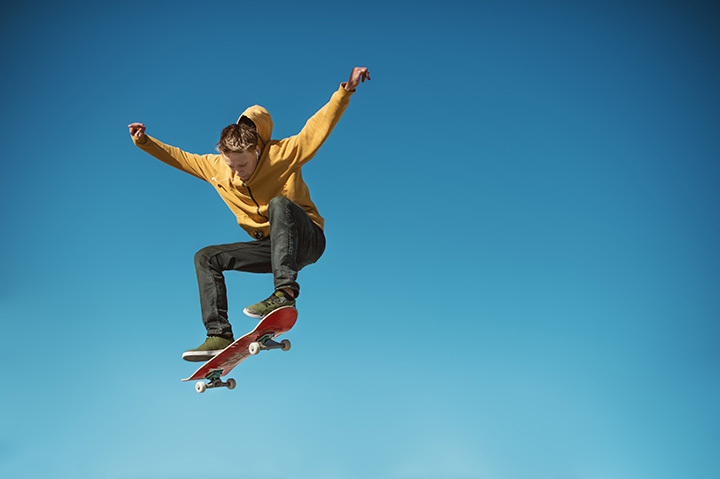 We offer indoor & outdoor riding for skateboarders and anything else that rolls! Fully stocked skateshop and we also offer lessons, camps, competitions and more.